Steampunk is far and away one of my favorite escapist genres to explore. The playful Victorian aesthetics aside, there is something quite freeing in the retro-futuristic landscape of the worlds it encompasses. It allows for us to play in a setting where things were perhaps a bit more stifling for anyone that wasn’t a white, upper class man, and oftentimes show women who are going against the grain a bit. More recently, a subgenre of steampunk has emerged, that takes the ideas of steampunk, and focuses it less on scienes and gadgets and more on the Gothic horror literature of the Victorian era. This genre is aptly called dreadpunk. 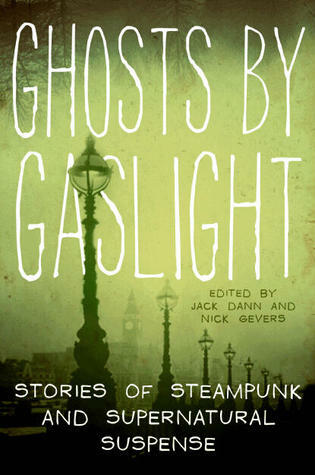 Ghosts By Gaslight is a collection of steampunk horror fiction, falling squarely into the perimeters of dreadpunk. Naturally, I was very excited to see so many things I loved come together into one collection of short stories, as Gothic horror has such a unique charm for me. But did Ghosts By Gaslight manage to meet my hopeful expectations? Unfortunately, the answer is a very strong no. 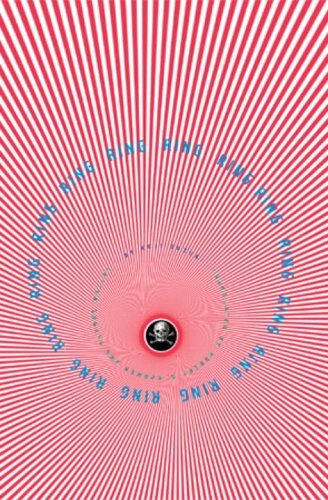 Originally published in 1991; English edition published in 2003 by Vertical, Inc. When it comes to book-to-movie adaptations, I have a tendency to be a little snobby in favor of the book. It is the original source material, after all, and sometimes due to the restrictions of the movie format for storytelling, some of the potency of the story is diluted in the process. On top of that, the Ring series has been one of my favorite horror franchises ever since the American remake first pulled me into that world. Needless to say, when I picked up Koji Suzuki’s novel, the one that inspired it all, I expected to be blown away.